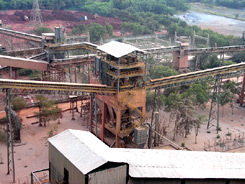 Mahindra Tsubaki Conveyor Systems Pvt. Ltd. 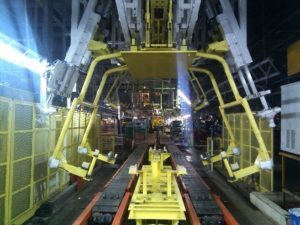 Supplied Tyre Handling Conveyor System to Bridgestone. Completed supply of 12 nos. Conveyors to Hitachi Zosen, Japan for Waste Material, Slag and Ash Handling for Project in Malaysia. 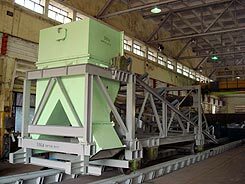 MTC bags order for supply of Chain Conveyors, Screw Conveyors and Bucket Elevators (45 Conveyors to RSPL for their new Soda Ash Plant in Gujarat). Supply of 2 nos. single flight chain conveyors of 100 m length to RSPL, on installation will be the longest single flight conveyor installations in the country. 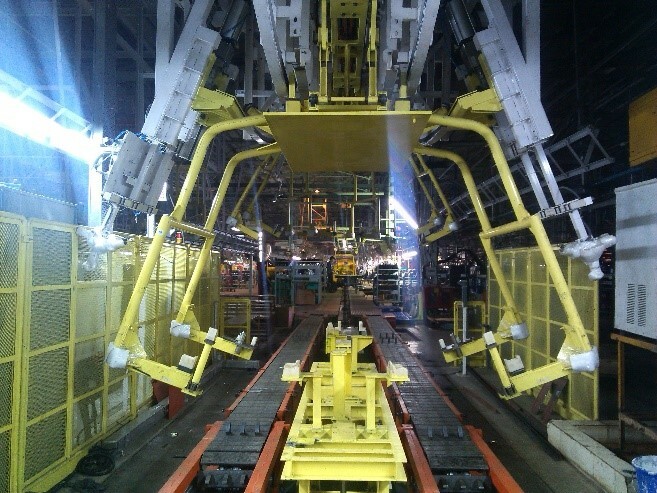 Successfully commissioned Speed Rail Friction Conveyor System (SRF) for Suzuki Motors Gujarat. 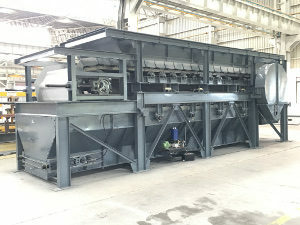 Received order from Thyssenkrupp Industries, India for supply of Ash Handling System for Sugar Boiler Plant in Australia. Wide range of applications, covering different belt widths / speeds – conforming to prevailing Indian / international standards. Special applications such as reversible conveyors, shuttle conveyors, tripper, multiple discharge conveyors and also conveyors for handling materials at high temperature. All conveyor components such as drives, pulleys, idlers, belt cleaning devices, safety switches etc. are designed / selected to ensure optimum performance – for the specific material handled and the operating conditions. Precision manufactured pulleys, hot rubber lagged, provided with diamond / herringbone groove pattern, locking of pulley on shaft – either parallel key type or with taper lock arrangement, fabricated/turbo – diaphragm type end pates. Belts are sourced from reputed Indian / Overseas suppliers. EP/NN / steel cord belt and also belts suitable for handling materials up to 250 degree Celsius temperature, etc. Provided with monitoring and safety switches such as belt sway switches, pull cord switches, zero speed switch, etc. MCS undertakes large turn-key projects of belt conveyors – right from concept to commissioning stage – involving system design, engineering, manufacture, supply and supervision of erection and commissioning at site.